This single-story home located in a desirable Cypress neighborhood is ready for its new owners! 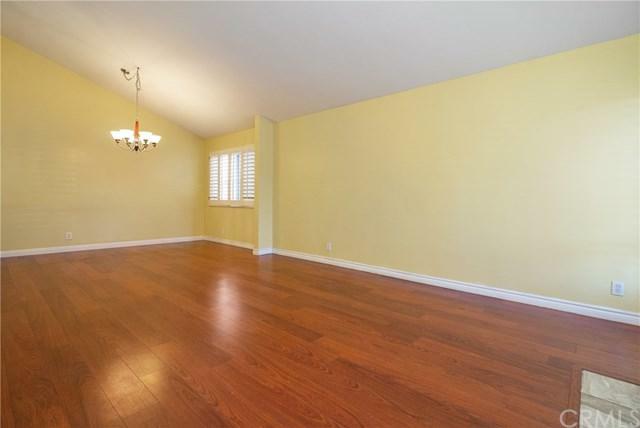 Rich laminate wood floors and vaulted ceilings throughout complement the bright and open floorplan. 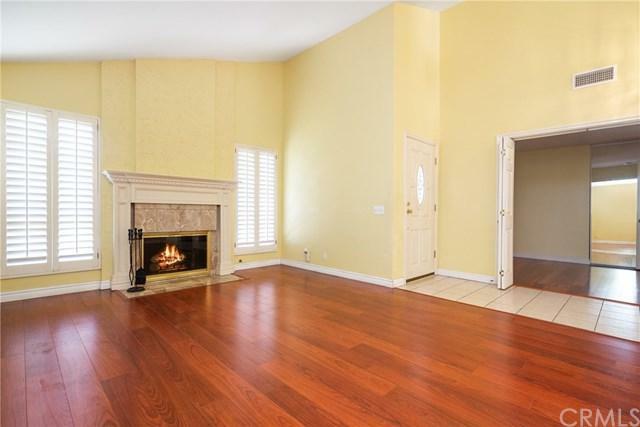 Enter into the inviting living room featuring plantation shutters and a stately fireplace. The living room seamlessly flows to the formal dining room. The adjacent kitchen is well-appointed with granite counters, stainless steel appliances and a large center island with breakfast bar. 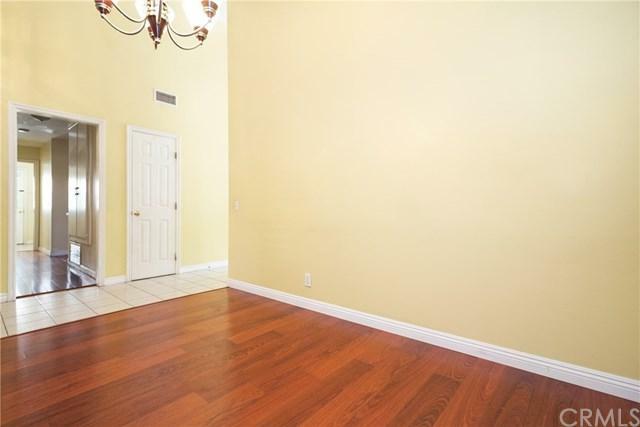 The kitchen open to the family room with French doors to the backyard. Down the hall, the master bedroom offers a walk-in closet and an en-suite bathroom with a walk-in shower. The secondary bedrooms are generously sized and share the full hall bathroom. Additional features include an indoor full-size laundry room and a two-car attached garage. 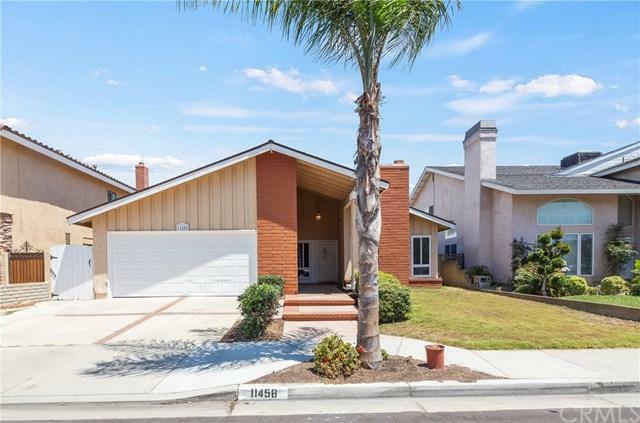 Enjoy the spacious and private backyard featuring a concrete patio and low-maintenance artificial turf. Sold by Despina Politis of First Team Real Estate.